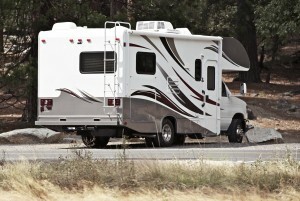 The snow has melted and it’s time to think about getting your RV ready for the summer travel season. Before you can take your travel home out on the road, there are preparations you have to make to ensure a safe and comfortable trip. 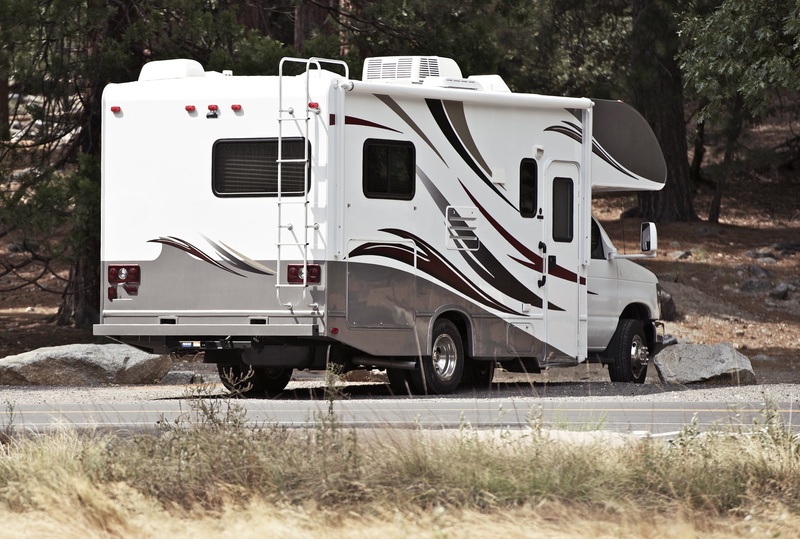 For insurance safety during your summer travels, make sure you have adequate coverage by contacting an agent at Gee Schussler Insurance Agency in Orland Park, Illinois. We’ll check your policy and update it, to cover your summer travels needs.